CAFE COORDINATOR – APPLICATIONS HAVE NOW CLOSED. 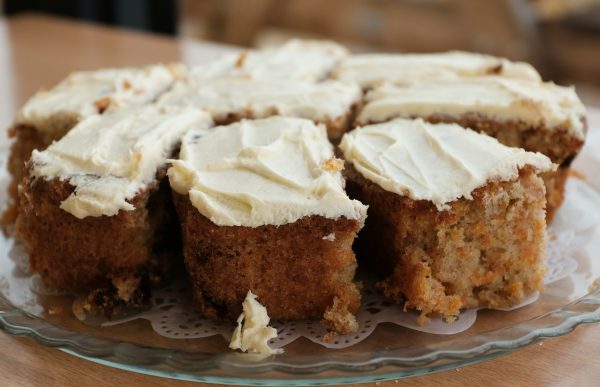 The café is a relaxing spot with outdoor tables, free wifi and lovely views over the recreation ground. 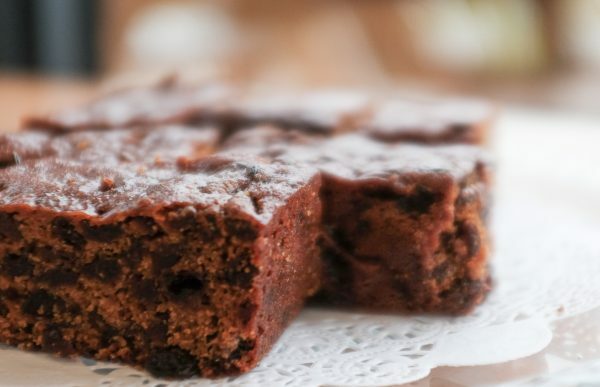 Our menu includes cooked breakfasts, light meals, sandwiches, delicious homemade cakes, teas and coffees. Most items are also available to take away. Look out for daily specials! Interviews week of 22 April. 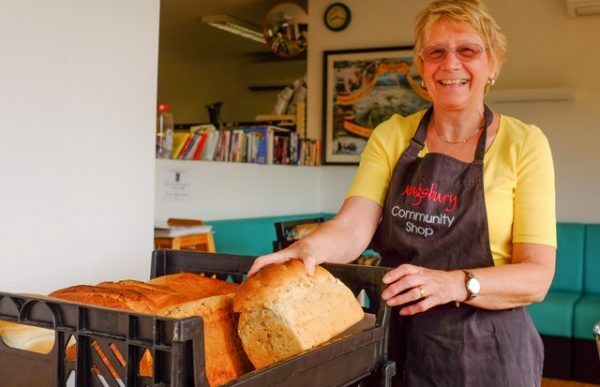 The Café Coordinator performs a varied and busy role within this thriving community enterprise that includes a shop, café and post office. The job requires cooking skills, organisational ability, teamwork and customer service. Minimum 20 hours and up to 30 hours per week, Monday to Friday, with occasional cover required at weekends and on Bank holidays. £8.50 per hour, with potential for review. The café is open from 9am-5pm Monday to Saturday and 9am-12 noon on Sunday. Previous restaurant and/or kitchen experience is highly desirable. Level 2 Award in Food Safety for Catering is mandatory. IT skills are needed for preparing rotas, placing orders online and communication by email. Well organised and self-motivated, able to see what needs doing and get it done. A good team player who enjoys interacting with a wide range of people and appreciates the contribution of volunteers who make up the majority of staff in the shop. Willing to come up with ideas to grow the business and serve our community to the best of our ability. Neat and professional personal appearance. The Café Coordinator reports to the General Manager and works with other members of the team including shop managers and volunteers. There is the potential to develop the role and the café business over time, within the community enterprise model. The Café Coordinator is responsible for ensuring that the café rota covers all service hours, prep and cleaning. Preparation of hot and cold food and drinks, including operation of coffee machine and ensuring attractive display of food for sale. Take orders, interact with customers, ensure prompt, friendly service. Manage stock levels and order stock as required. Prepare café rotas and liaise with other staff and volunteers, ensuring the café is open at all publicized opening times. Ensure kitchen, fridges, freezers and public areas are kept clean and tidy. Maintain all records including a daily Kitchen Diary. Oversee maintenance and report faults in kitchen and café equipment, appliances, fixtures and fittings. Ensure correct procedures are followed to ensure safe working practices and security and safety of premises, customers and stock. Seek customer feedback and respond appropriately. 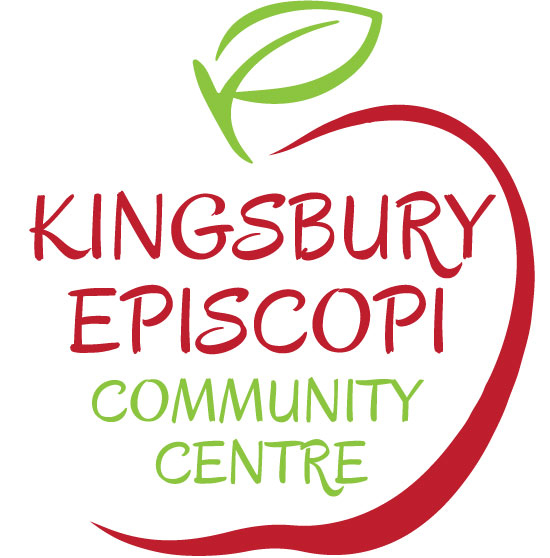 Kingsbury Community Shop and Café is located in the village of Kingsbury Episcopi. 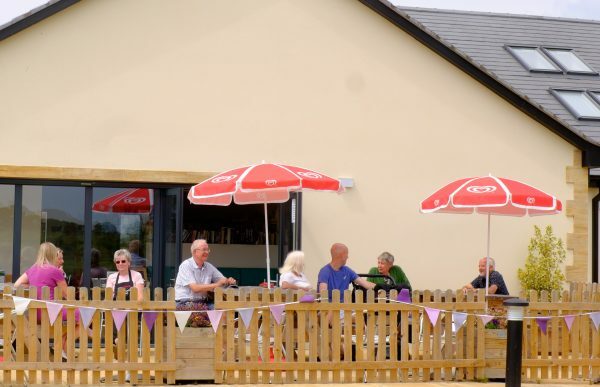 The shop, post office and café are housed in a new, purpose-built community centre overlooking green sports fields with ample parking. 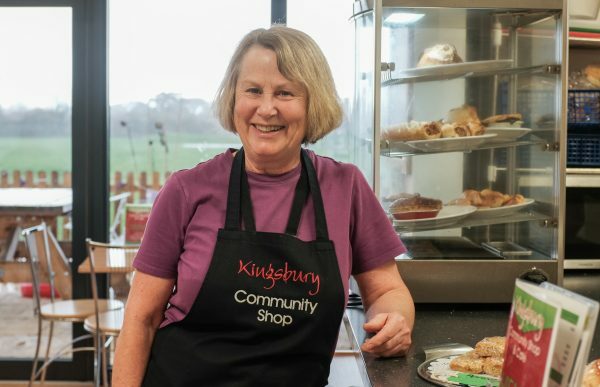 Kingsbury Community Shop and Café is the trading name of Kingsbury Community Enterprise Limited, which is wholly owned and managed by the local community. We are an Equal Opportunities Employer.